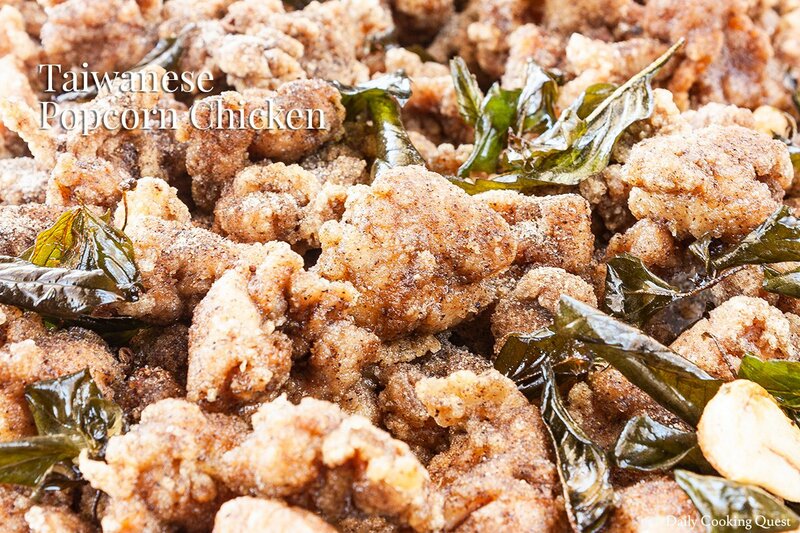 Taiwanese popcorn chicken is one of many must-try street foods for those visiting Taiwan. When I took a trip to Taiwan back in 2014, every night market I went to have at least 3-4 stalls selling these popular treats, each with a long line of hungry customers. 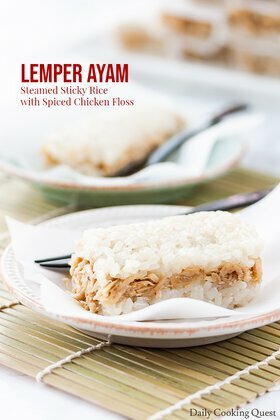 If you have never tried popcorn chicken before and a trip to Taiwan is nowhere in your horizon, fear not, you can now recreate this delicious snack right in your own kitchen. You need three ingredients to make delicious popcorn chicken. First, make sure to use chicken thigh meat and not chicken breast. Second, make sure to marinate the chicken for at least 15 minutes. 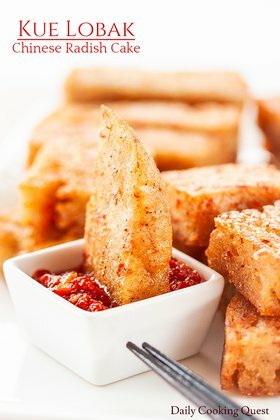 Third, make sure the breading use tapioca starch. 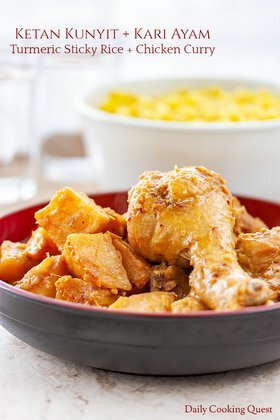 Though it is acceptable in most recipes to substitute tapioca starch with corn starch, or potato starch, it is best if you can stick to tapioca starch for this particular recipe. 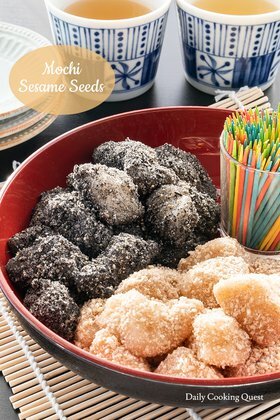 The tapioca starch is the biggest component of the breading mix, and if you use other starch, the end result will be different. Once the chicken are coated with breading mix, be sure to arrange them on a wire rack, and leave them be for 30 minutes. 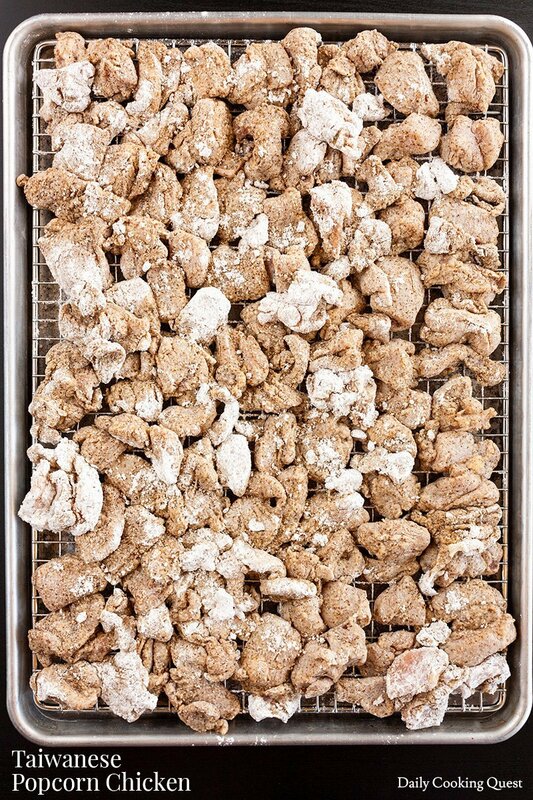 This is to ensure excess moisture has the time to evaporate, which not only yields a crispier fried chicken, italso reduces the amount of splattering when deep frying. 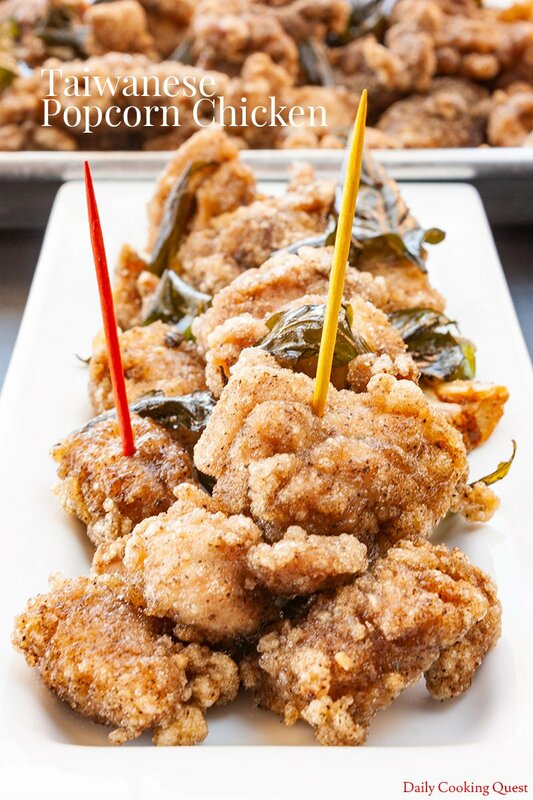 It is very common that popcorn chickens are served with crispy fried Thai basil leaves. I usually fry my basil leaves at the very end, after I fry all the chicken. Since fresh herbs generally has a high water content, they will splatter when fried. If you have a lid to cover your frying pot, be sure to quickly cover your pot once you drop the leaves. Once the sizzling sound dies down, open the lid, and the leaves should be crispy and ready. Simply remove them with a slotted spoon. 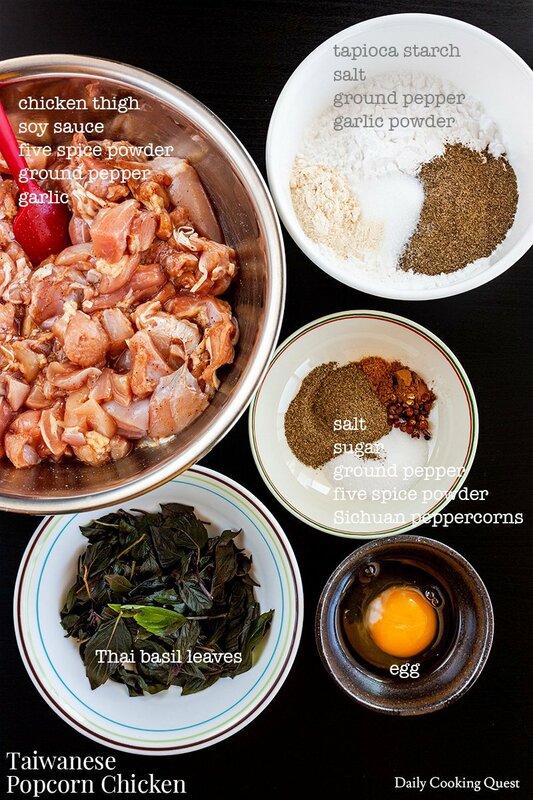 Now you can toss your fried chicken with the spice mix, and add the crispy fried basil leaves, and be sure to enjoy them while piping hot. Marinate chicken thigh cubes with soy sauce, five spice powder, ground pepper, and bruised garlic. Set aside for 15 minutes. Meanwhile, place tapioca starch, ground pepper, garlic powder, and salt in a large gallon size ziploack bag. Shake to make a uniform breading mix. Once the chicken has been marinated for 15 minutes, add the egg into the chicken, stir until all the chicken pieces are coated with egg. Transfer the chicken into the ziplock bag with the breading mix. Shake well so the chicken pieces are uniformly coated with the breading mix. Arrange the coated chicken pieces on a wire rack to let extra moisture dry out. This should take about 30 minutes to 1 hour. Heat enough oil for deep frying. Once the oil is hot (~ 180 Celsius / 350 Fahrenheit), gently drop the chicken pieces into hot oil and fry until golden brown. About 2 minutes per batch. Drain excess oil from fried chicken by placing them on a wire rack. Add the handful of Thai basil leaves into the still hot oil, and fry until crispy. You may want to use a lid to cover your cooking pot because it will sizzle a lot. Once the sizzling dies down, open the lid, and the leaves should be quite crispy at this stage. Remove from the hot oil with a slotted spoon. Gently toss fried chicken with spice mix, then transfer to a serving platter. Garnish with fried Thai basil leaves. Serve immediately.